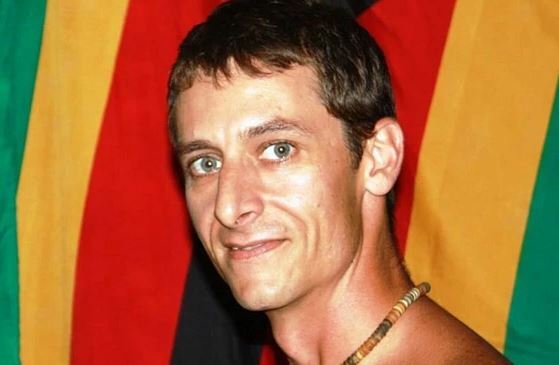 It was reported that Quinn Swales, a Professional Guide from Camp Hwange was in a lion attack in Africa. He was mauled and killed on Monday, by a lion while guiding clients on a photographic safari. This tragic event was clearly shocking to the clients that he was with, and Quinn has been praised for putting himself in harm’s way in order to protect his clients. That this tragedy occurred in the same National Park that was recently surrounded in controversy when Cecil the lion was killed by a paying hunter, is an unfortunate coincidence. How Common is a Lion Attack? Considering the enormous numbers of tourists that do enjoy exciting encounters with African wildlife and who are guided by professionally trained competent safari guides this is an extremely rare incident. What we need to do is to provide a little more perspective about these incidents and the circumstances of how they occurred. This is with respect to the question: How safe is a Safari? The two highlighted incidents are dissimilar from each other and are also not truly representative of the vast majority of visitors enjoying the typical African Safari. The “walking safari” option that ended Quinn’s life is generally an additional or special option that safari visitors and guests can choose to undertake. They would be made well aware that this is a far more risky activity, and they should also note that they may be able to get better pictures (and at closer range) from a vehicle, most of the time. There is considerable thrill and excitement to be had from stalking and sighting truly wild animals in their environment. That’s where the risk lies… you are on their terms and in their environment, you must respect that. In most parks and reserves it is forbidden to walk anywhere except in the camp or accommodation areas. You should never venture on foot in such national parks and safari areas without being accompanied by professionally trained guides. By comparison, the “lion park”, or “safari park”, is usually a ‘drive-through-zoo’ that allows close encounters with animals which are much more used to human contact. These parks are more usually visited by tourists that are driving their own (or hired) vehicles, or not using professionally trained safari guides. The risk is that these animals are more used to humans, they are more likely to associate humans with food – yet they still have wild animal instincts, and are every bit as unpredictable, these animals are physically just as dangerous as their truly wild cousins that have not been hand reared. So the tourist that was mauled through an open car window should have been following the safety instructions of that park – Keep the Windows Closed. How Safe are Safari Vehicles? Semi-closed Safari vehicle in Ngorongoro crater. The vast majority of game viewing in parks and reserves in Africa is from vehicles, viewing completely wild animals. These are not going to associate humans and (vehicles full of humans) with food. 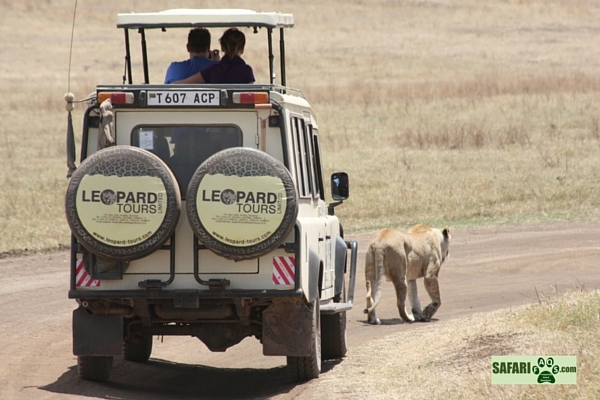 Generally these vehicles, whether they are closed or open safari vehicles, are such a common sight to the animals that they barely interfere with the animals’ natural behavior. When these vehicles are driven by an experienced guide there is very little risk to the occupants. See further discussion on these vehicles here.